15.25% APR rate for purchases is quite good. 15.25% APR rate for cash advance is awesome. 3% cash advance and balance transfer fee. 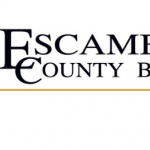 There is no annual fee for Escambia County Bank Platinum Card. If you are looking for a card with low APR, this card can be suitable for you. There is no purchase bonus or sign-up bonus with the card. There is no rewards points or cash back rewards for your purchases. There is not much services and promotions of the card. You will need to pay 2% extra for foreign transactions. If you are looking for a card with rewards, this is not for you. 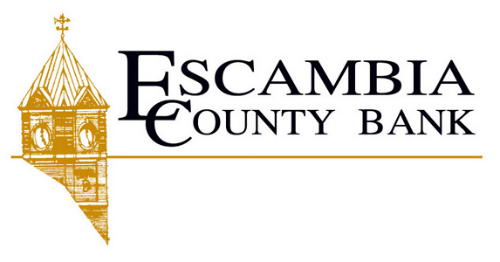 Escambia County Bank Platinum Card is a simple card with low interest rates. There are not cash back, rewards, purchase bonus or sign-up bonus promotions of this card. We only recommend this card for those who are seeking for a simple credit card with low interest rates. You can find more informations at the rate table below. APR for Cash Advance, Balance Transfer and Purchase is 15.25% for this card. Especially cash advance APR is quite good. The other card of Escambia County Bank is providing much better interest rates though. You will need to pay 2% for foreign transactions. Cash advance fee and balance transfer fee of the card is $3 at the moment.